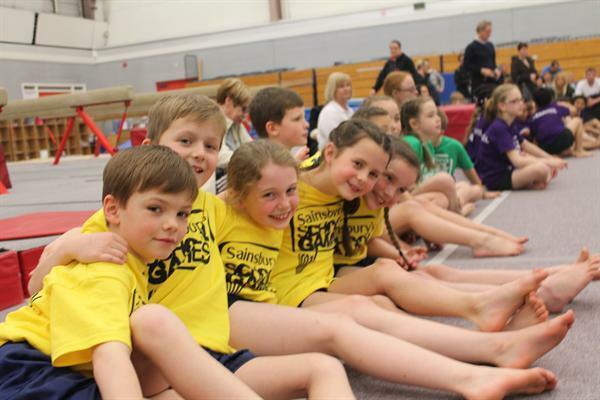 Well done to our brilliant gymnastics team. 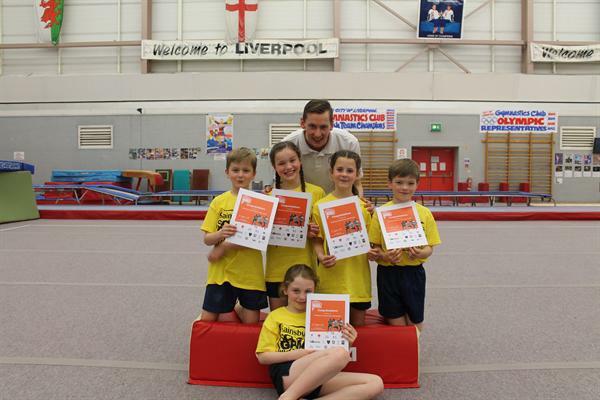 Because they were the winners of the area finals earlier in January, they went through to represent the whole of Sefton in the Merseyside Gymnastics Schools Finals. There were teams from across the whole of Merssyside, including: Knowsley, Liverpool and St. Helens. The standard was extremely high. Unfortunately, our team did not come in the top three, however, this does not take away from the success of our team reaching this stage. The children tried their hardest on the day and all the teachers, children and parents are very proud of them.